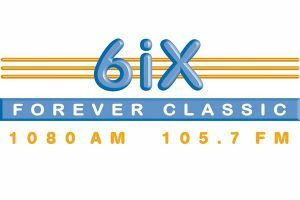 One of the strongest media supporters of Crime Stoppers WA is local radio station 6iX which broadcasts throughout the state to an estimated audience of approximately 98,000 listeners. The station heightens public awareness of the Crime Stoppers program through its weekly segment with morning radio announcer John Burgess. Each Saturday, John highlights two of the more serious or unusual cases which have appeared in The West Australian newspaper Crime Stoppers crime page that week. Throughout each segment John urges callers to contact Crime Stoppers if they can identify any of the offenders which feature on the page.